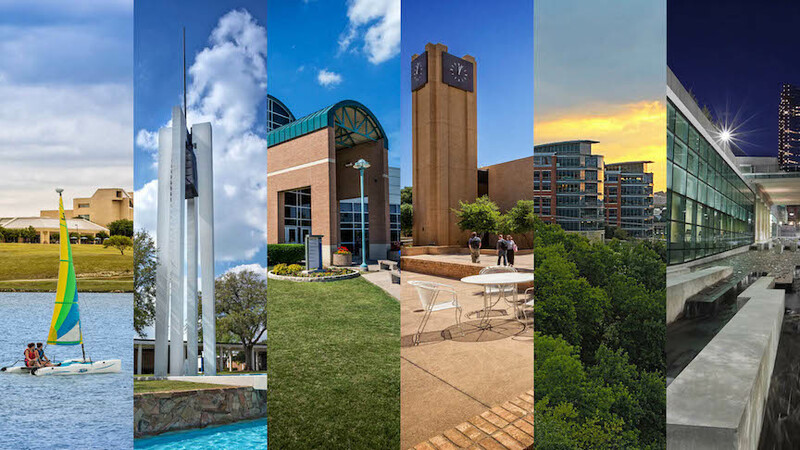 Tarrant County College (TCC) is one of the most frequently searched colleges in America, according to a recent internet keyword search of United States colleges and universities. TCC was established in 1965, and currently maintains six area campuses and a virtual campus. These locations are collectively called the Tarrant County College District (TCCD). The college has an astounding credit class enrollment of 150,000 undergraduate students. Still, TCC is only the 6th largest college in the state, in terms of enrollment. As the saying goes: Everything's big in Texas. Notable TCC alumni include historian BW Aston, actor Charles Baker, musician Leon Bridges, author Deborah Crombie, and singer Kelly Clarkson, to name a few. Here are the answers to some of the most frequently asked questions about Tarrant County College. 1. Where is Tarrant County College? 2. What types of programs are offered at Tarrant County College? Degrees from TCC include Associate of Arts, Associate of Science, Associate of Applied Science, and Associate of Arts in Teaching. TCC also offers a number of professional certificate programs and continuing education courses. 3. What courses are offered at Tarrant County College? 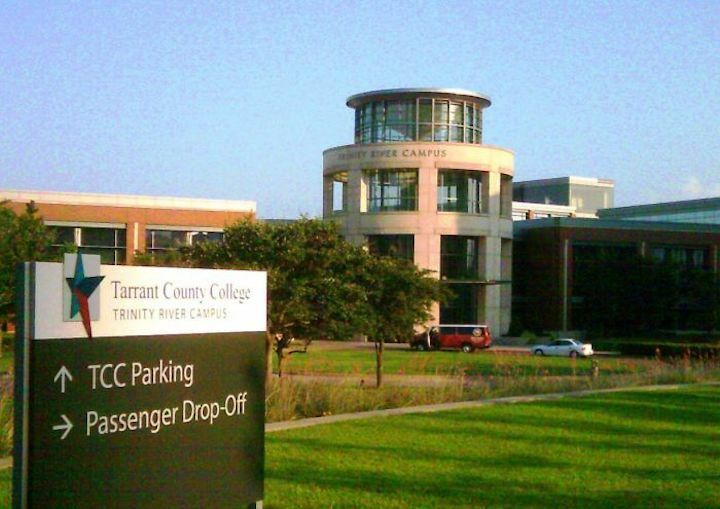 4. Who should attend Tarrant County College? 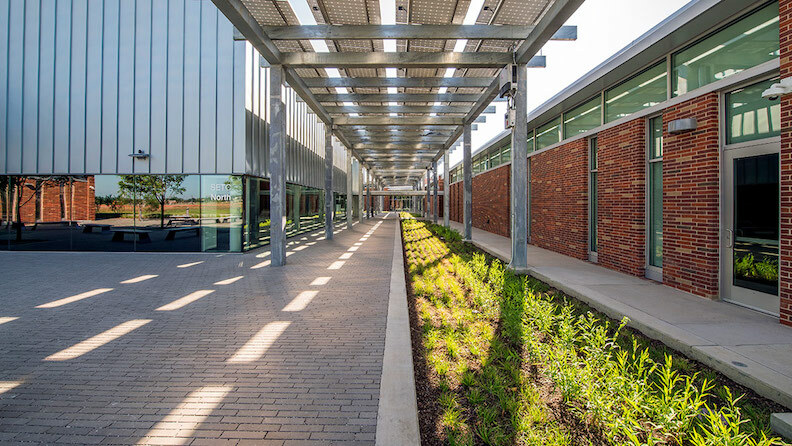 TCC is a convenient and cost effective choice of education for anyone who lives in Tarrant County Texas, and wishes to study any of the above subjects. 5. Why attend Tarrant County College? TCC has an open admissions policy. TCC is a cost effective alternative to a university education. 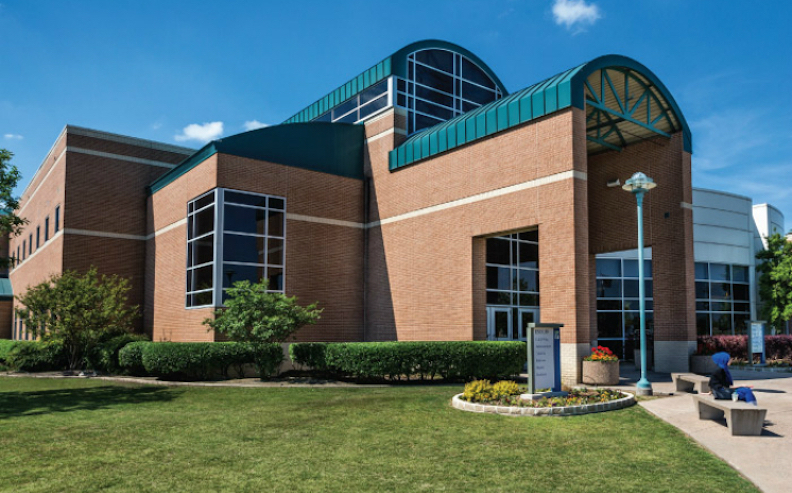 The TCC campuses are conveniently located in and around Fort Worth. TCC offers a broad range of classes that can be taken online. 6. 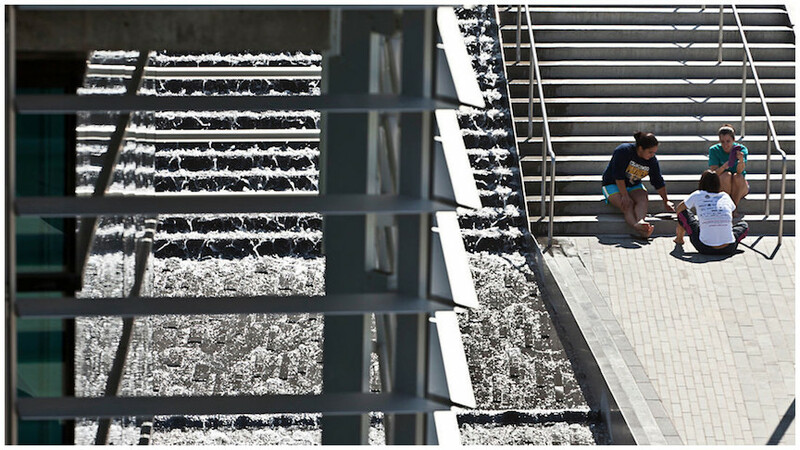 How much does it cost to enroll at Tarrant County College? $59 per semester hour for students residing within Tarrant County. $106 per semester hour for Texas state residents outside Tarrant County. $255 per semester hour for out of state residents. Other fees may also apply. These may include registration fees, special course fees, testing fees, permit fees, parking fees, and insurance fees, to name a few. 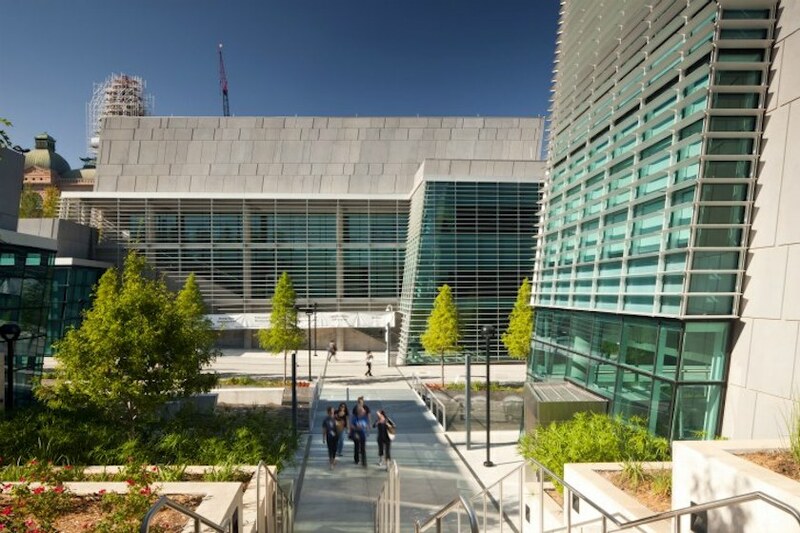 Financial aid may be available in the form of scholarships, grants, loans, and work study programs, to help students pay for their educations at TCC. 7. How long does it take to earn a degree from Tarrant County College? For a full time student at TCC, it should take about two years to earn an Associate's degree. However, three out of four students enrolled at TCC attend the school part time. For these students, the time of completion depends on the student's schedule. 8. What are the Tarrant County College campuses like? The TCC campuses occupy a number of urban settings in and near the city of Fort Worth. TCC does not offer on-campus student housing, but affordable apartments are always nearby. The campus features intramural sports for men and women, as well as many non athletic campus activities. These include performing arts groups, musical groups, ethnic associations, a school newspaper, a literary review, an Astronomy club, a Gamers club, a Writing club, and a number of foreign language clubs, among others. lend a thirst-quenching splash of variety to a dry, concrete landscape. 9. What is the Tarrant County College neighborhood like? 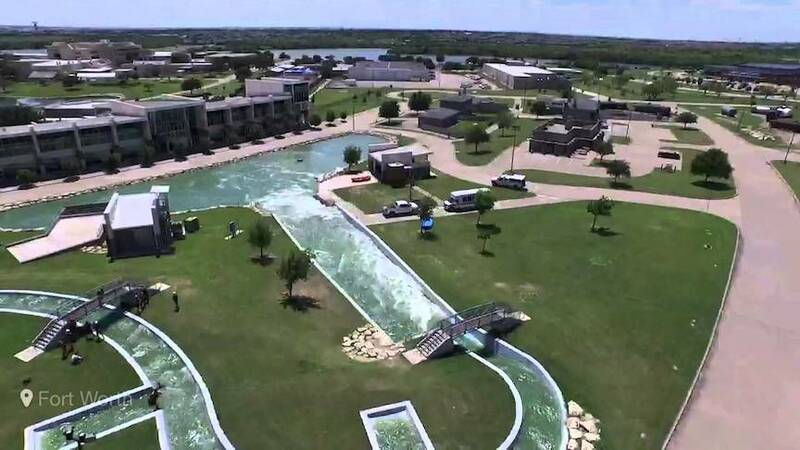 Local area attractions near campus include the Fort Worth Stockyards Station, the Altitude Trampoline Park, Six Flags Over Texas, the Fort Worth Nature Center, and the Fort Worth Zoo, among others. 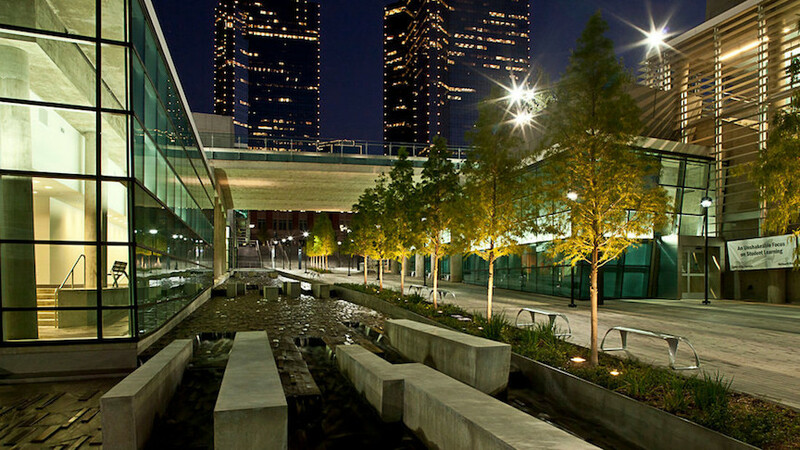 Downtown Fort Worth is within about ten miles of any TCC campus. What's more, the heart of the gigantic city of Dallas is only about 25 miles east of TCC. Public transportation is available. 10. What are the distance learning options at Tarrant County College? TCC currently offers more than 250 college credit courses online, by way of a system called TCC Connect. Even some degree and certificate programs that can be completed fully online, such as Accounting, Business Administration, and Office Technology. Use the contact info shown below to inquire about online courses at TCC. 11. What is the contact information for Tarrant County College? 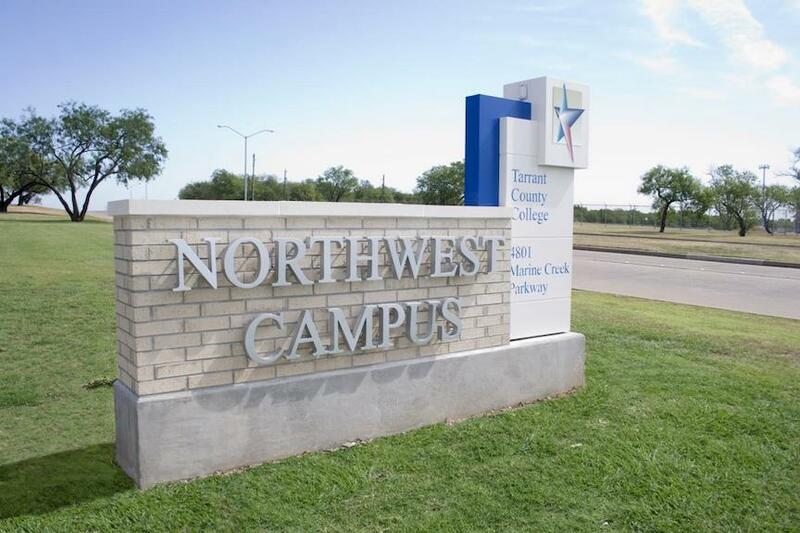 You can reach the main campus of TCC in Fort Worth by calling 817-515-8223. To contact the TCC District Office, call 817-515-2987. To inquire about online courses at TCC, call 817-515-8000.